Posted by Admin | May 3, 2017 | Action, Adventure, Hack and Slash, RPG. 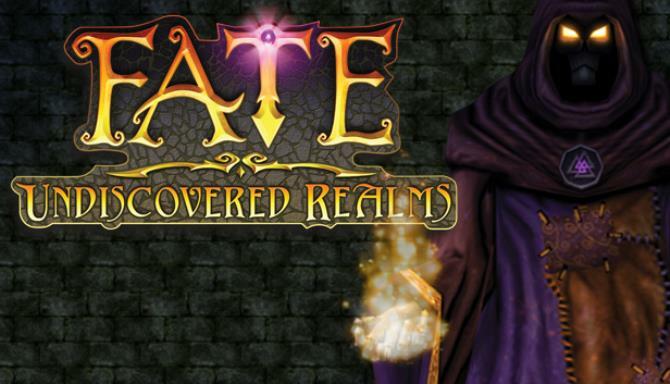 FATE: Undiscovered Realms Free Download PC Game Cracked in Direct Link and Torrent. FATE: Undiscovered Realms – FATE fans! 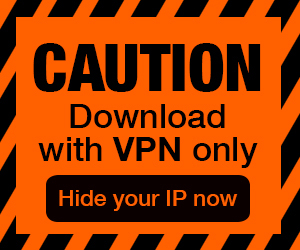 You asked for it and we delivered. 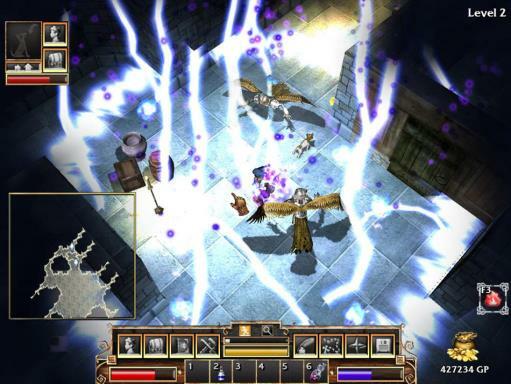 FATE: Undiscovered Realms, the dungeon crawl-ier sequel to our classic dungeon crawler, is now available!…. FATE fans! You asked for it and we delivered. FATE: Undiscovered Realms, the dungeon crawl-ier sequel to our classic dungeon crawler, is now available! Import your characters from the original FATE and start a new adventure today! Welcome, Hero. The manxome scourge has retreated into the shadows and you are victorious… but all is not well. A new evil and ancient secrets threaten the very balance between the realms. Take on the quest to find the mysterious Book of Fate and save your beloved Grove once again! NEW Steam Badges – Shiny new nuggets of awesome for your collection. NEW Steam Emoticons – I FATE you. NEW Profile Backgrounds – Remind yourself of your amazing, classic, dungeon crawler adventure with these beautiful, Steam-exclusive backgrounds. More Than FATE – Oh, yes. Things just Got Real. This sequel has more pet transformations, dungeons, weapons, monsters and quests than the original. Procedurally generated levels – Adventure through endless caverns, dungeons, mines, tunnels, temples, forests, and snowy wastelands. Read as “Endless FUN,” am I right?